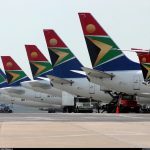 South African Airways recently launched an exciting program where customers are able to bid online for an upgrade to business class when inventory is available. The program is called “Step-Up” and it’s a great way to potentially get an upgrade to a 180 degree ‘lie-flat’ seat for a fraction of the cost of a regular Business Class ticket. There’s no financial risk if you are outbid, but of course there are no guarantees either! 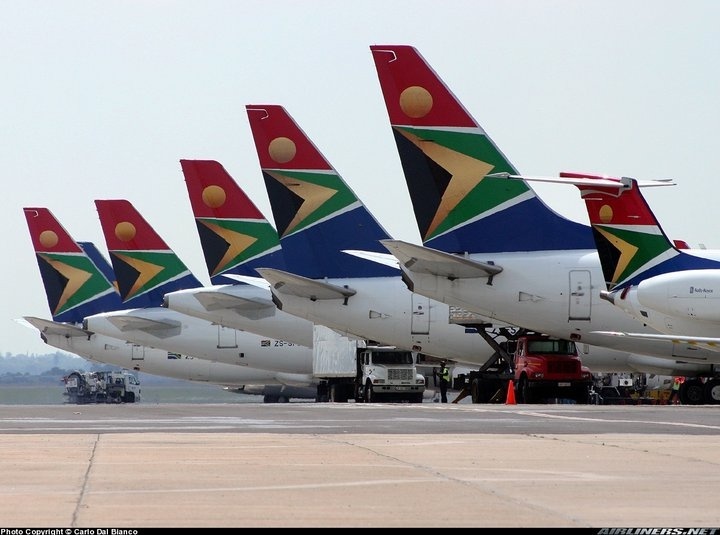 Once you have confirmed flight tickets, and a South African Airways record locator, you can go online to see if your flight qualifies for this “Step-Up” program. 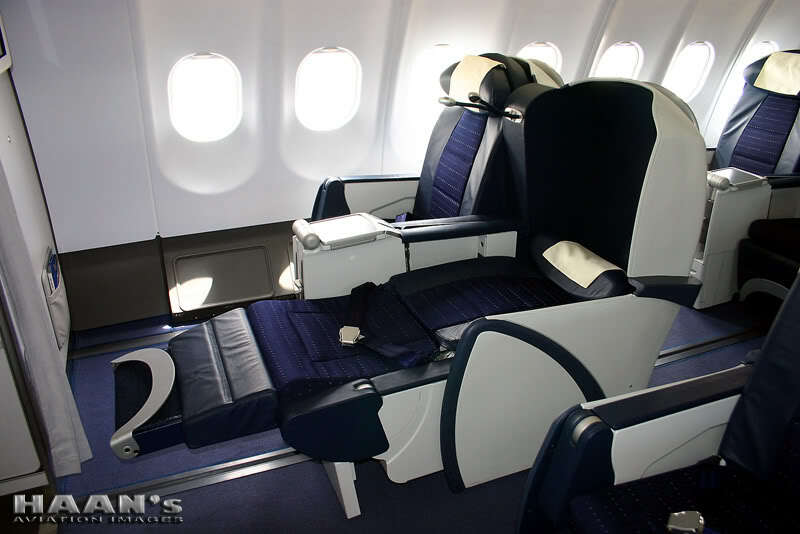 If your flight qualifies you can then set your bid price. There’s a handy tool which allows you to see if your bid has a good chance of succeeding or not. The minimum and maximum bid range is dependent on the original ticket purchased and where the passenger is flying to. All bids stop 72 hours before departure, and customers have the ability to view, modify and cancel their bid before this cut-off. Nothing is confirmed immediately, the system creates a prioritized list of all the bids. Thereafter customers will be notified 24 hours before departure of the outcome of their bid. For successful customers, their credit card will be charged with the amount they have bid. They can then look forward to a night of comfort. For unsuccessful passengers, they retain their original itinerary and pay nothing (and pray that middle seat stays open for them). ← Megan and Jay G.